A dynamic company that has been in the business for almost 30 years. We provide a comprehensive range of office supplies including Stationery, Office Equipment and IT Products, to companies in Singapore. 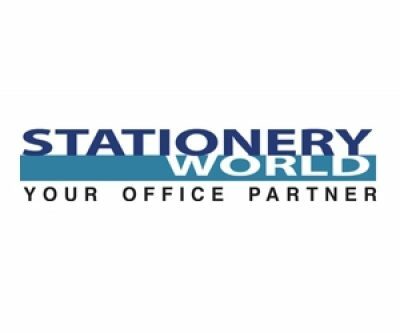 We know stationery well enough to realize that offices needs will not remained stagnant (or if you like, stationary) over the years. Therefore we have evolved along to meet the ever the changing needs of offices! We are committed to offer solutions and ideas to make offices a well-organized place, so customers can concentrate on more important stuff – like their work. 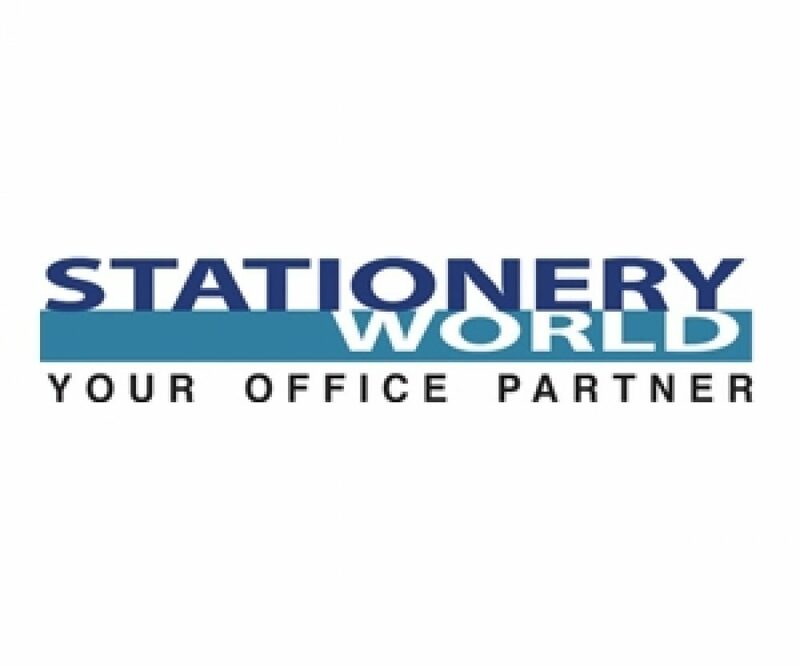 Stationery World has a Head Office (with warehouse) at 63@UBI, next to StarHub Green Building and Osim Building.